Soul as a genre is always marked by its so-called “authenticity”….so when these Geordie guys turn up mixing contemporary electronic sounds with (northern) soul, it works at every level. The track below is a massive slab of old-school soul taken from their album “Eccentric Audio” which is released on the 27th June. 1973 album ‘GP’, but he tragically died in the same year of a drug overdose. She has now recorded the track ‘The Road’ for ‘Hard Bargain’, which addresses her relationship with the singer. 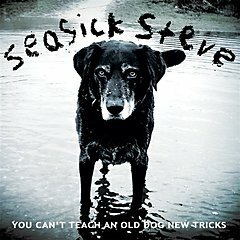 Seasick Steve returns with what is for me his best album yet. As everyone probably now knows, following his now numerous appearances on “Later….with Jools” he makes his own instruments, creating a unique tone and sound that employs a strong sense of mood which easily moves from world weary to party hardy and this time he’s taken former Led Zeppelin bassist John Paul Jones along for the ride. he sings of how death will strip away everything you’ve built over time. More often than not though, Seasick Steve is just as fun, lively and instantly likeable as ever. 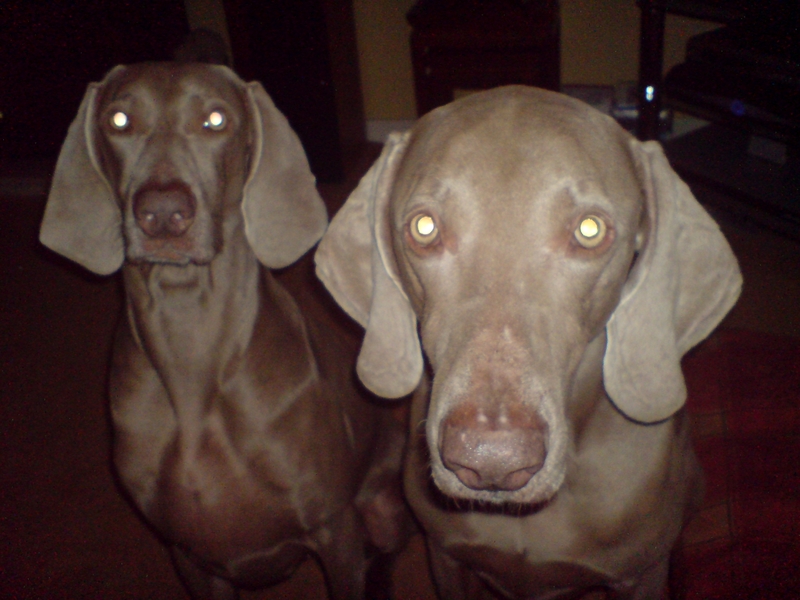 Who cares if you can’t teach an old dog new tricks, because here’s another dumb truism: the old ones are the best. 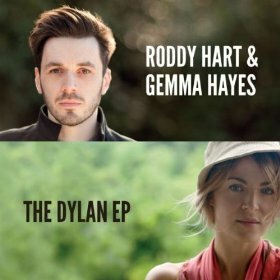 Arriving a tad late for Dylan’s 70th birthday celebrations Scotland’s own Roddy Hart has teamed up with Ireland’s Gemma Hayes for a four track EP of Dylan covers, all of which happen to be favourite Dylan tracks of mine. Some may ask why? Some may say why not, either way the four tracks (Most Of The Time, Oh, Sister, Not Dark Yet and It’s All Over Now, Baby Blue) are all recorded within a safe distance of the original arrangements with the dual vocals of the artists being the immediate difference bar Oh, Sister which tries hard but falls short of replicating the magic created between Dylan and Emmylou Harris on the original. singer/songwriter Roddy Hart and his band The Lonesome Fire join forces with another of the night’s performers, Irish singer/songwriter Gemma Hayes, to release “The Dylan EP” on Vertical Records. Featuring four lesser known Bob Dylan tracks – Most Of The Time, Oh Sister, Not Dark Yet and It’s All Over Now Baby, Blue – the critically acclaimed artists combine with stunning effect to breath new life into the works of the world’s most iconic songwriter. 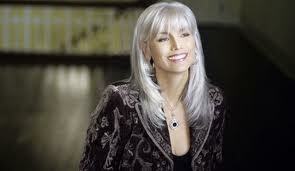 Following in the footsteps of Dylan’s prolific out put, Hart (who attracted the talents of US legend Kris Kristofferson for his first album, Bookmarks), and Hayes (who received a Mercury Prize nomination for her debut album Night On My Side) are both due to deliver their fourth albums later in the year. 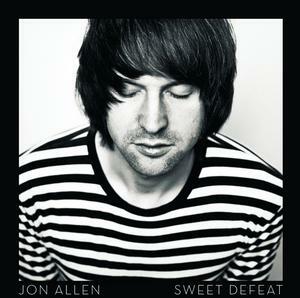 Went to HMV at Braehead today to buy the new Jon Allen album “Sweet Defeat” as usual like so many times what I was looking for wasn’t available, thus given the choice of amazon or downloading it was iTunes for me. 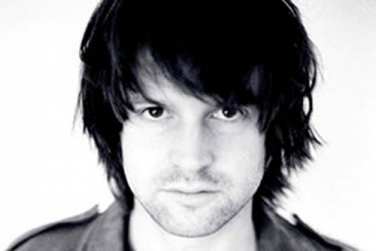 Jon Allen (born Jonathon Allen, 12 May 1977) is a folk rock singer-songwriter born in Winchester, currently living in London. 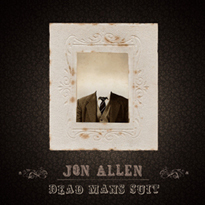 His debut album Dead Man’s Suit was released on 1 June 2009 on Monologue Records. He is best known for the hit songs In Your Light and Going Home the later of which featured in a worldwide advert for the Land Rover Freelander 2. 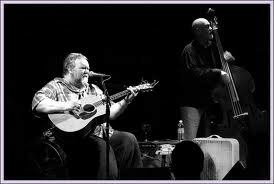 His music is evocative of the folk-rock scene of the late 60s/ early 70s. 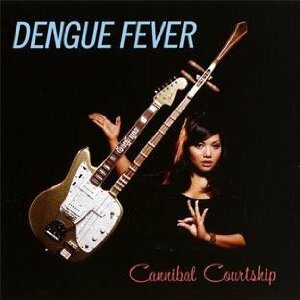 First “Peck Of The Week” for a while but it seemed the ideal forum in which to introduce you all to the charms of Dengue Fever. Named after a virus-based disease spread by mosquitoes, this LA based garage-punk band have an ace card in their line up in the form of Cambodian singer Chhom Nimol. 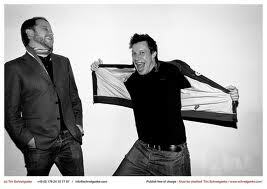 The band was formed in 2001 by Ethan Holtzman and his brother Zac after Ethan was inspired by a trip to Cambodia. As Ethan and Zac were searching for a vocalist to sing in Khmer, lead singer Chhom Nimol was discovered in a nightclub in the Little Phnom Penh area of Long Beach. She was already a well-known karaoke singer in Cambodia, but decided to move to the United States after visiting her sister, and thought it was a good chance to make more money to send to her family back home. Zac is a vocalist and guitarist, while Ethan plays the Farfisa organ. Rounding out the band are bassist Senon Williams (who played also in Radar Bros until January 2009), drummer Paul Smith, and David Ralicke on brass. The band have just released “Cannibal Courtship” which amounts to their fifth full album. There seems to be a growing scene based around Balkan, Gypsy sounds. First up are Edinburgh based Orkestra Del Sol who play what they term “honkstep” music with its roots in the Balkan Beats club scene. 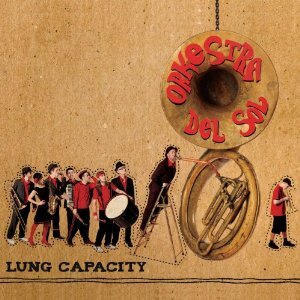 Lung Capacity is the third album by Edinburgh 9-piece Orkestra del Sol, whose explosive reinvention of global brass band music has been capturing imaginations internationally for over six years. Orkestra del Sol is very much a live experience, as anyone who has seen their inventive performances will testify. With a line up of trumpet, trombone, saxes,clarinet, sousaphone, accordion and two drummers, and vast experience performing at prestigious street arts festivals internationally, Orkestra del Solʼs shows are legendary, full of virtuosic musicianship, wit and energy. It is always a challenge to reproduce something of this onto CD, but Lung Capacity rises to this challenge andconquers it head on. With its romping eleven original tracks, Lung Capacity delivers on every level – even down to energy and joy that make Orkestra del Sol’s live shows so memorable. With a shared passion for brass band music from all corners of the globe, comparisons have been made to the virtuosic wedding bands of Eastern Europe, the suave street bands of the US and the rebellious brass bands of Latin America. Theirs however, is a truly exceptional sound and Lung Capacity is a refreshingly original album that will find fans in many places and very possibly the hit from nowhere for the Summer of 2011! 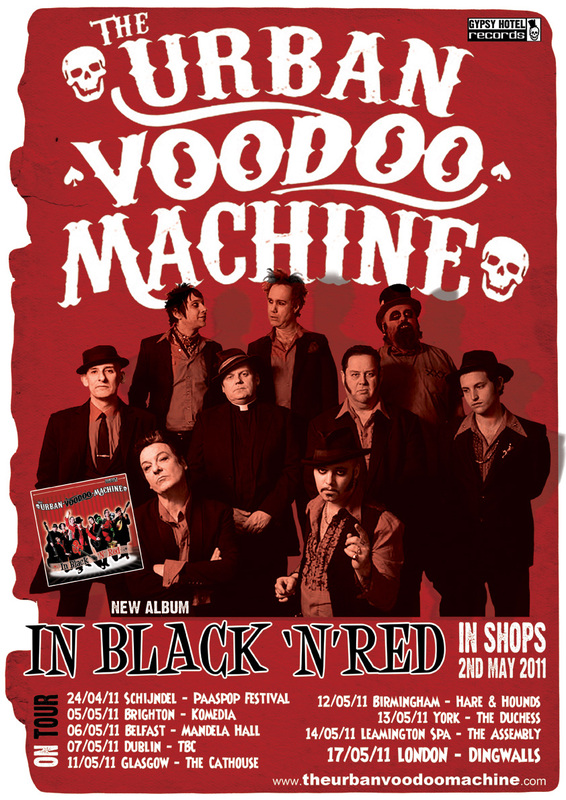 The band have a new album “In Black ‘n’ Red” out now. 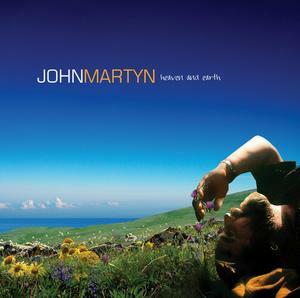 The late great John Martyn has just had his final recording released in the form of the album “Heaven and Earth”. 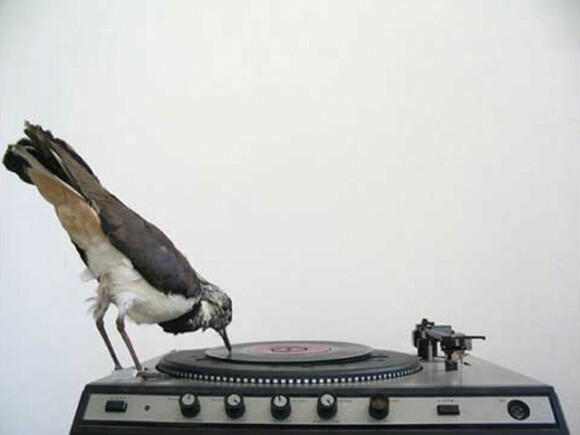 The nine songs on the album, which includes a version of the Phil Collins song “Can’t Turn Back The Years” featuring Collins himself, were never planned as being the next Martyn release as his hope had been to work and record with jazz musician Pharoah Saunders, sadly this was never to be. Despite the kudos of the above the heart of the album—felt on tracks like “Gambler” and “Bad Company”—beats in Martyn’s intuitive, idiosyncratic sense of the blues, filtered through his earthy feel for roots- and jazz-inspired songwriting and his raw voice. “Bad Company” (not the song of the same name by the band of the same name) is in fact my favourite track on the album and would be suited to the treatment like that of Maggie Bell brings to R&B. Fans of the great man won’t be disappointed with the album but will as always miss what still might have been as ‘Heaven and Earth’ may not have the memorable strength of earlier work but it does allow Martyn’s voice to slide and slur and giggle along the simple melody with especially on the title track’s declaration of love that does recall so many of his powerful romantic declarations: ‘I’ll move heaven and earth just to be with you’ and the sax slurs its groove too. 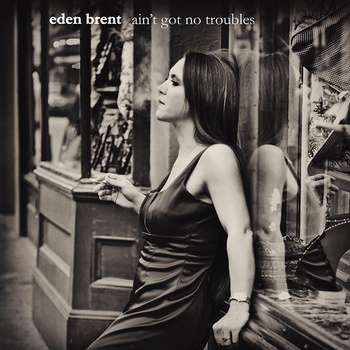 Eden Brent’s piano playing and singing style ranges from a melancholic whisper to a full-blown juke joint holler. She’s simultaneously confident and confiding, ably blending an earthy meld of jazz, blues, soul, and pop as she huskily invites listeners into her lazy, lush world. One critic has described her as Bessie Smith meets Diana Krall meets Janis Joplin all of which is something she can’t aspire to, however, she is in herself a pianist and vocalist with, if you excuse the expression. some balls. When she traveled from her hometown of Greenville to the Crescent City to record ‘Ain’t Got No Troubles,’ her sophomore album for Yellow Dog Records, she added 100 miles to the journey, eschewing the interstate for the meandering country highways that parallel the Mississippi River’s serpentine route. That circuitous road trip, which ended at New Orleans’ Piety Street Studios (Elvis Costello & Allen Toussaint, The Blind Boys of Alabama) was a quest to further broaden her sound: Working with bassist George Porter, Jr., she and Linden injected her gritty, rootsy music with spicy elements that earmark the unmistakable Crescent City sound. Brent penned eight of the twelve tracks for her sparkling new album, the most she’s written for a single record to date. They exhibit a keen sense of clever wordplay — the juke joint jumper “In Love With Your Wallet” invokes the wry observations of fellow Mississippi muse Mose Allison, while the vaudeville throwback “My Man” is peppered with double entendre. Artists covering Dylan songs can be considered almost the norm, however, it is less common for an artist to cover a Dylan album in its entirity. 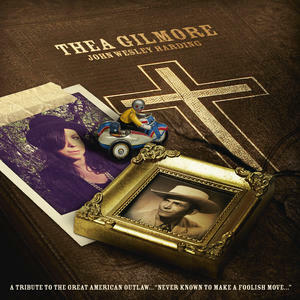 Thea Gilmore has just done that and her end product “John Wesley Harding” has just been released. Any perceived success will in part be due to Robbie McIntosh’s inspired guitar work throughout peaking on while Gilmore’s take on “All Along the Watchtower” which is pitched midway between Dylan’s and Hendrix’s.